Update your arm candy with this sophisticated and chic Janette tote bag from Guess. 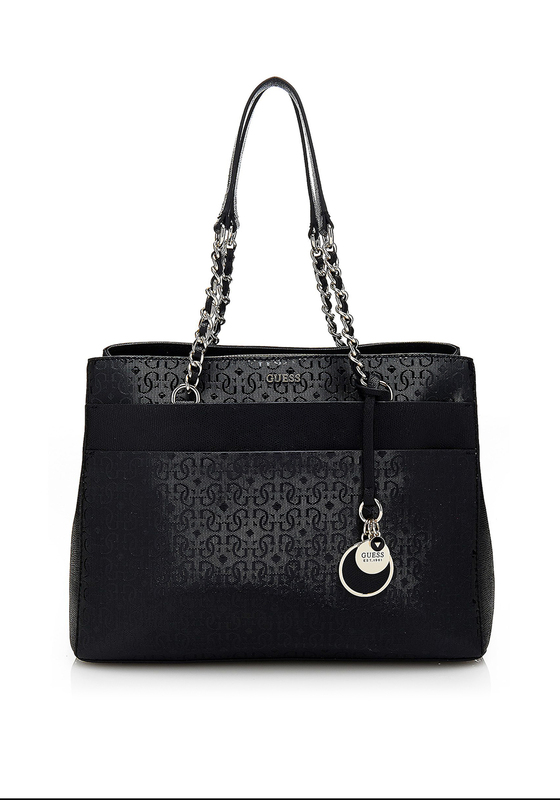 A timeless choice with a modern edge, it is featured with the classic G logo print and is accented with Guess hardware, chain embellished handles and a removable hanging Guess charm. 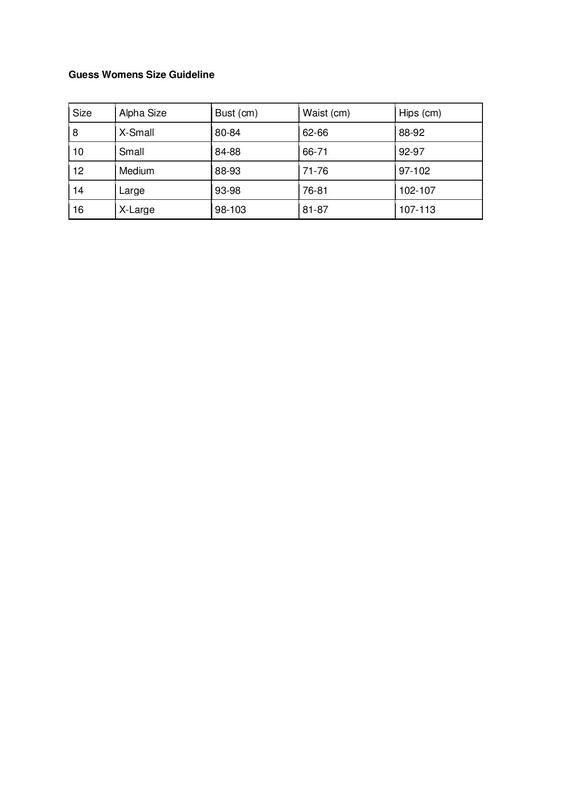 It has a double magnetic pocket on the front, a triple compartment on the inside and a Guess branded lining. A stylish and practical choice that will hold more than just your essentials.